The Scandinavian influences of this piece give it a clean, modern feel that makes it a great addition to any living space. The three drawers and three open shelves offer ample space, perfect for usage and storage of all electronics. 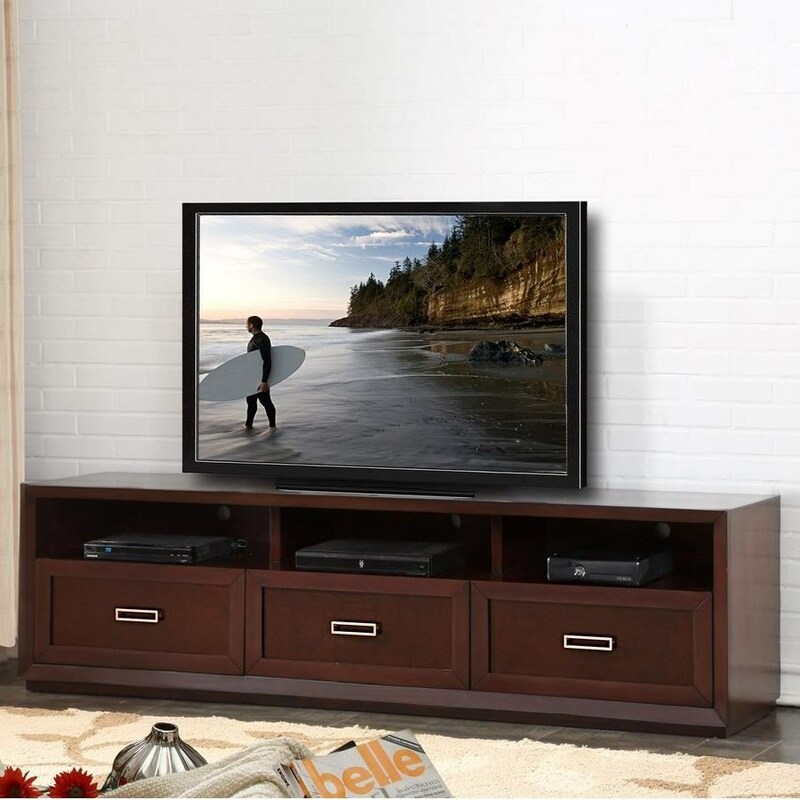 The Oslo 3 Drawer TV Stand by Legends Furniture at Del Sol Furniture in the Phoenix, Glendale, Tempe, Scottsdale, Avondale, Peoria, Goodyear, Litchfield, Arizona area. Product availability may vary. Contact us for the most current availability on this product. Give your living room space the contemporary flair it deserves with this collection of entertainment pieces. Scandinavian influences offer clean lines and an especially modern feel, while floating lighted shelves and a pre-installed TV mount provide optimal functionality. The Oslo collection is a great option if you are looking for Contemporary furniture in the Phoenix, Glendale, Tempe, Scottsdale, Avondale, Peoria, Goodyear, Litchfield, Arizona area. Browse other items in the Oslo collection from Del Sol Furniture in the Phoenix, Glendale, Tempe, Scottsdale, Avondale, Peoria, Goodyear, Litchfield, Arizona area.